Essie Nail Polish, Aim To Misbehave, 1000, .46 fl. oz. 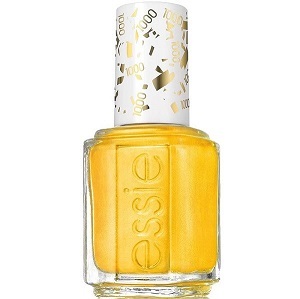 Mustard yellow shimmer nail color. Essie Shimmer Brights Collection, Summer 2016.